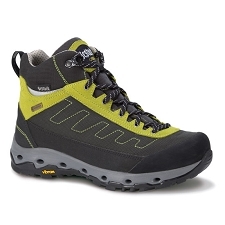 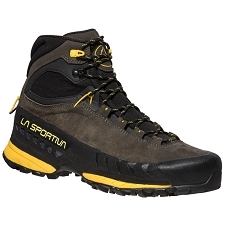 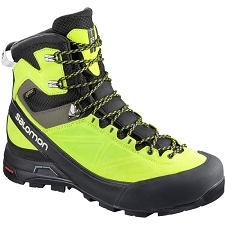 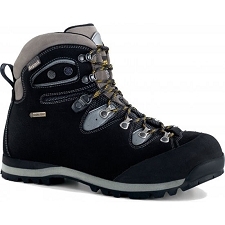 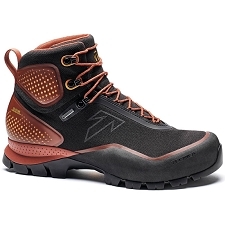 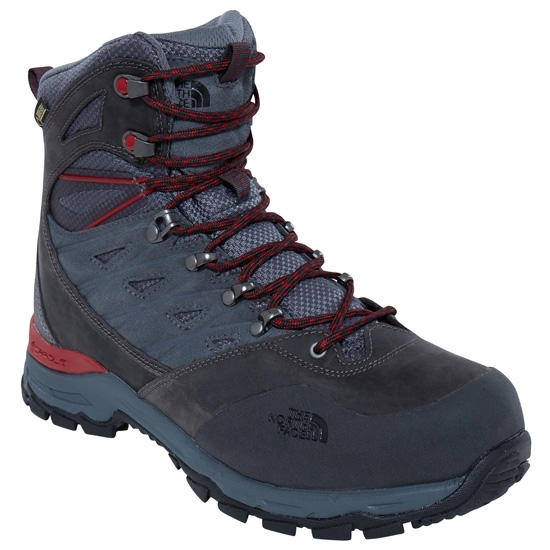 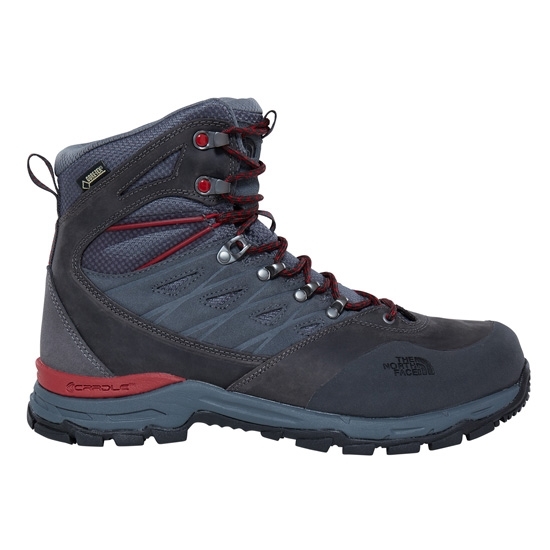 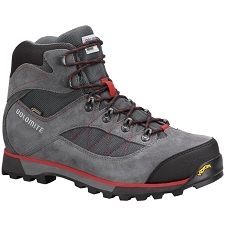 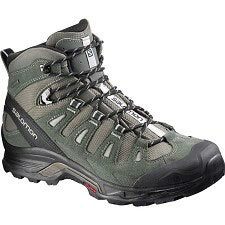 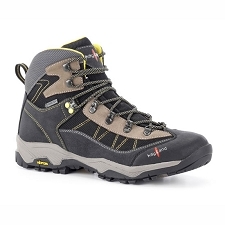 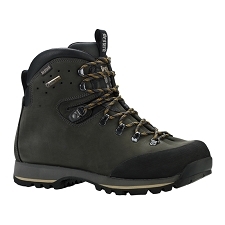 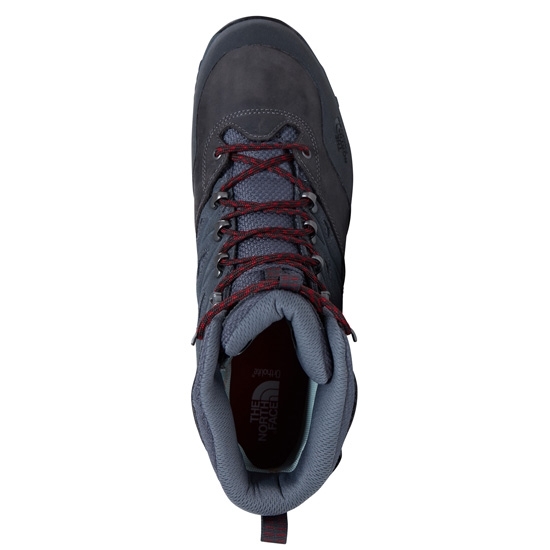 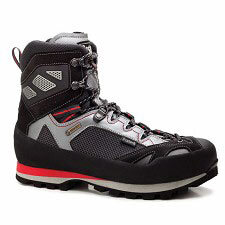 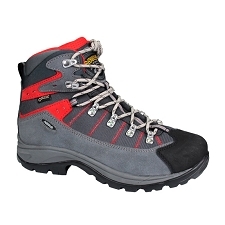 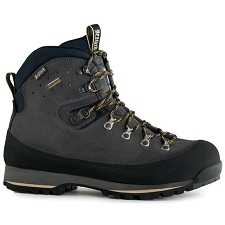 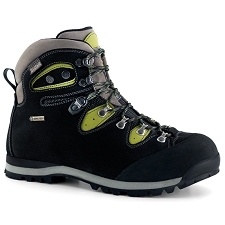 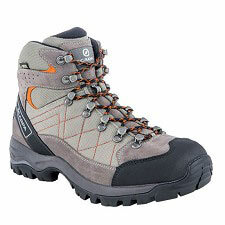 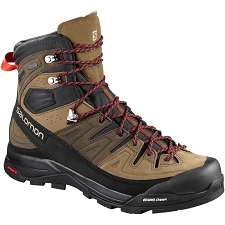 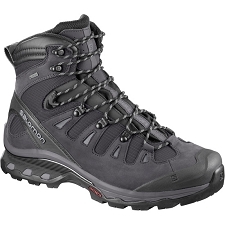 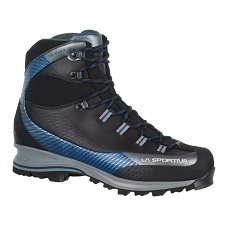 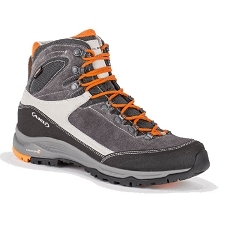 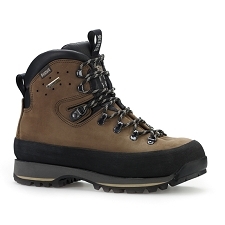 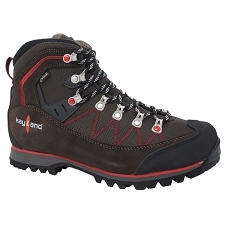 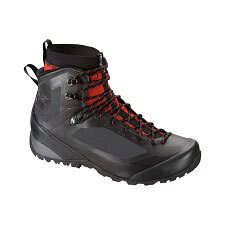 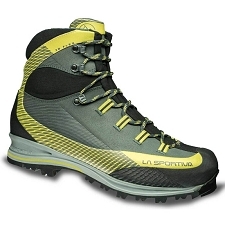 Trekking and hiking boots from The North Face, they have Gore−Tex membrane and upper nubuck leather fabric to provide a high degree of impermeability even in the most demanding conditions. 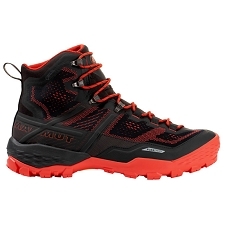 The Hedgehog Trek GTX incorporate a high cuff design to keep the ankle area well protected. 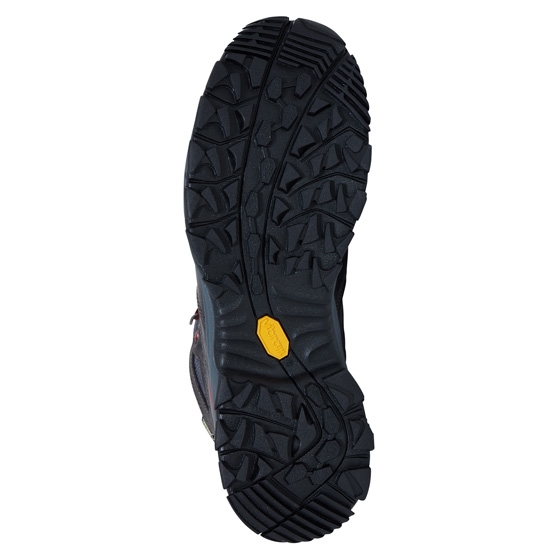 They have a Cradle™ system to provide stability in the heel and Vibram® sole with great grip and abrasion resistance. 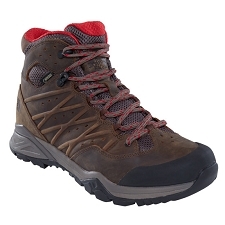 Customer Opinions "Hedgehog Trek GTX"